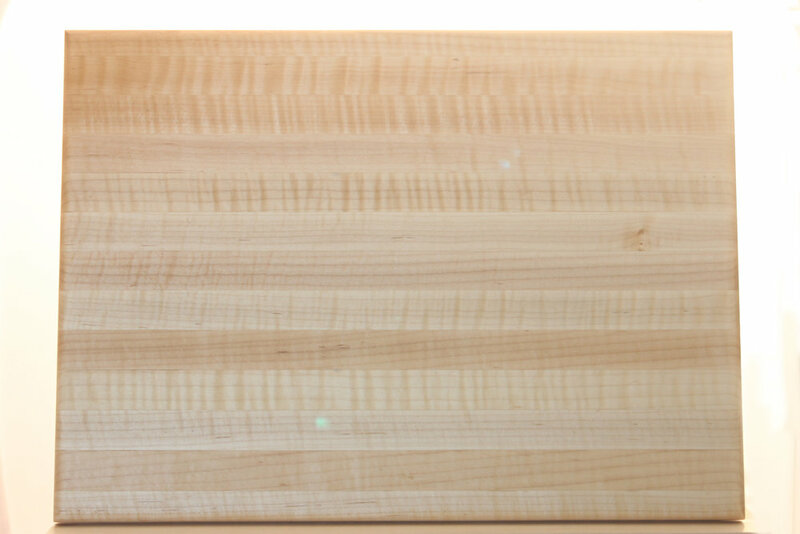 If you like the idea of custom-made and personalized cutting boards as corporate gifts this year, so do we! Use this form to submit your request for a quote and we’ll get back with you soon. 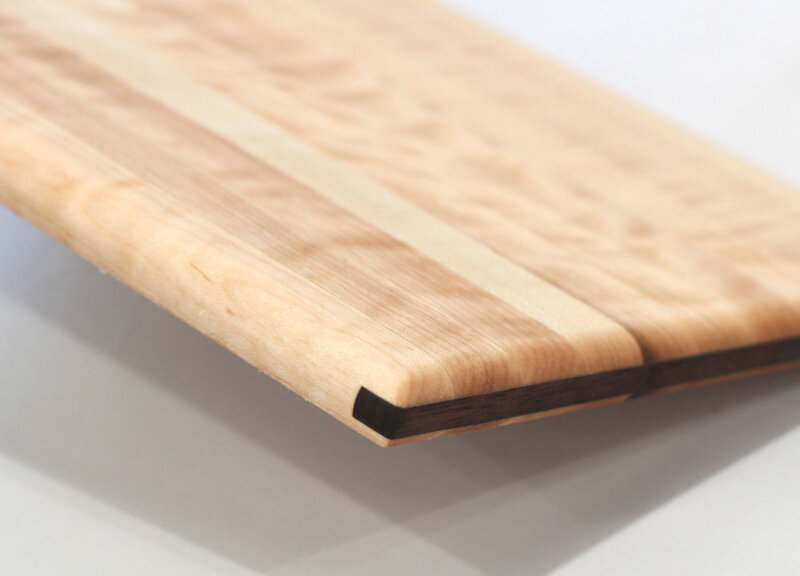 Splines are narrow strips of wood that are inserted perpendicular to the board's grain direction. This helps the cutting board remain strong for years longer than usual.